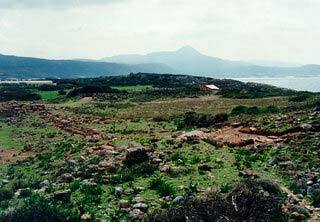 Phalasarna (or Falasarna) was an important harbour of the Classical and Hellenistic periods, of which remarkable installations have been preserved. The city was destroyed by the Roman conquerors. 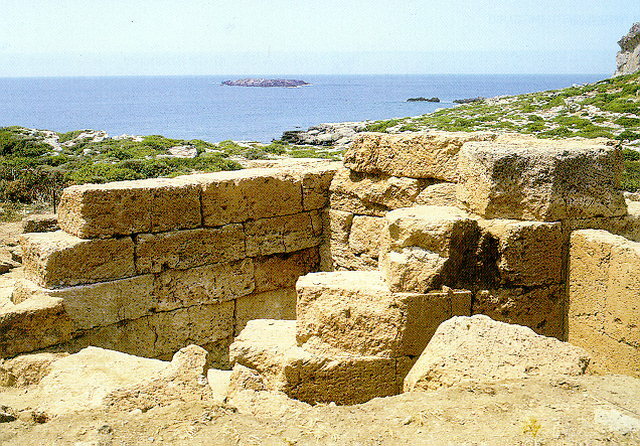 Various excavation campaigns have been carried out since 1968; systematic excavation of the harbour started in 1986. Hellenistic harbour with defensive towers, today located on the coast. Small temples of the Classical and Hellenistic periods. 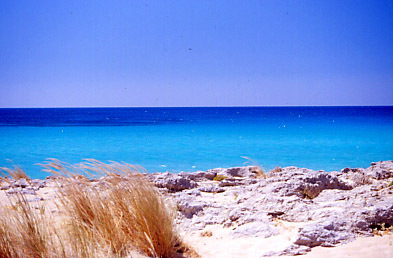 Today most visitors enjoy the beauty of its beach: Falassarna beach.